Hearing this remarks so regularly I realized there is an issue going on here for most expats. My story with Dutch is peculiar. It took me around two years to start speaking it decently. And for around one year, that was all I did. I had a day-time job and I followed an evening Dutch course, that was it. I barely did any artistic work. Well, I created this blog at the time, to which I just wrote a couple of articles. That’s how productive I was. Yes, you guessed it. On a personal level, I was stuck. Anyway. I was hoping the loneliness I felt could be overcome by learning the local language. I also hoped that it would help me find my path again. Bottom line: I hoped Dutch could save my life. And in part it did. Dear all: I’m a product of no miracle. So yes, it is totally possible for you to learn Dutch as well. But, like in everything else, you have to set yourself to do it. This requires you to be able to manage both your motivation and your frustration tolerance. Paradoxically, the higher your level of education, the trickier this might be ( I will develop this idea in further posts). Once you understood how grammar works, there is just one thing to have in mind: repetition – repetition – repetition. It is that unimaginative. If you don’t create situations in which you can practice (DAILY), than yes, you’re right. You’re never going to learn it. This is the first of a series of four blogposts on this topic. 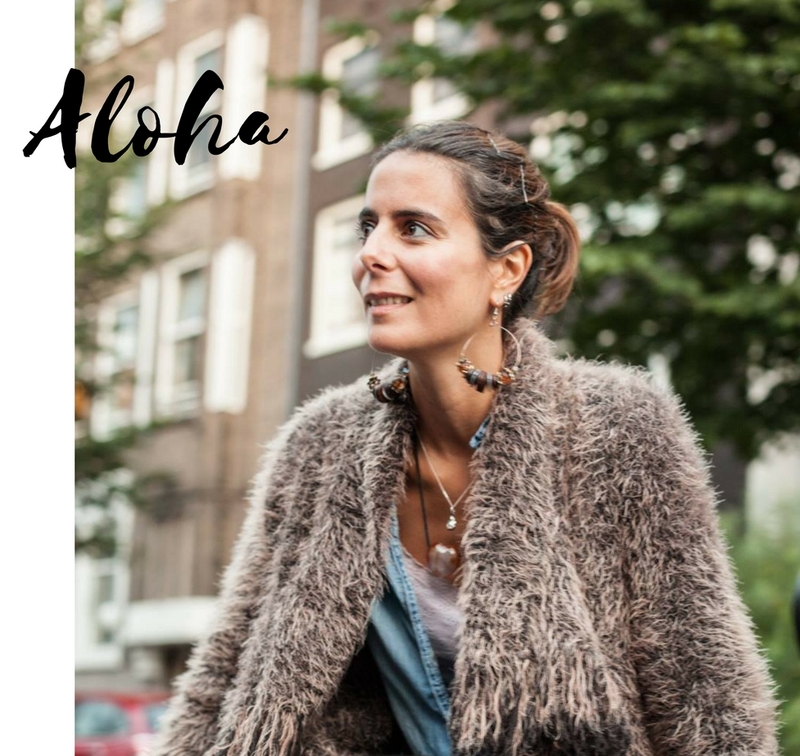 It has been such a requested one – by almost every single fellow expat I know -, and I’ve been sharing my experience so often, that I feel a post on this issue might be of use to the ones of you struggling with the Dutch language. Don’t give up people – not yet! Next blogpost focuses on the ‘HOW’ – how did I do it -, and it’ll be up next week. See you then! It’s basically all about repeating those sentences until you forget your own name.